| How to tell if my contact lenses are inside out? How to tell if my contact lenses are inside out? Always consult with a licensed optician for any questions regarding your contact lenses. The information provided here should not be interpreted as medical advice. Are your contact lenses inside-out? If so you might experience pain or discomfort, if you experience pain or discomfort while wearing any type of contact lenses, remove them immediately and contact a licensed optician for assistance. 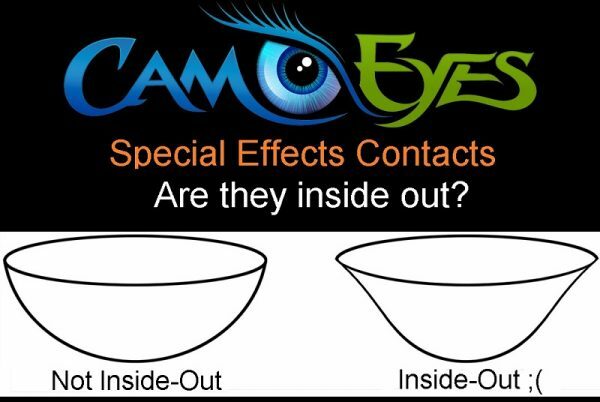 Here’s a photo to help you determine the difference of a lens that’s inside-out, and a lens that is-not inside-out. 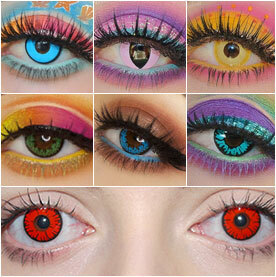 Do you know someone who wears contact lenses, colored contacts or otherwise? Save them some pain and troubles.